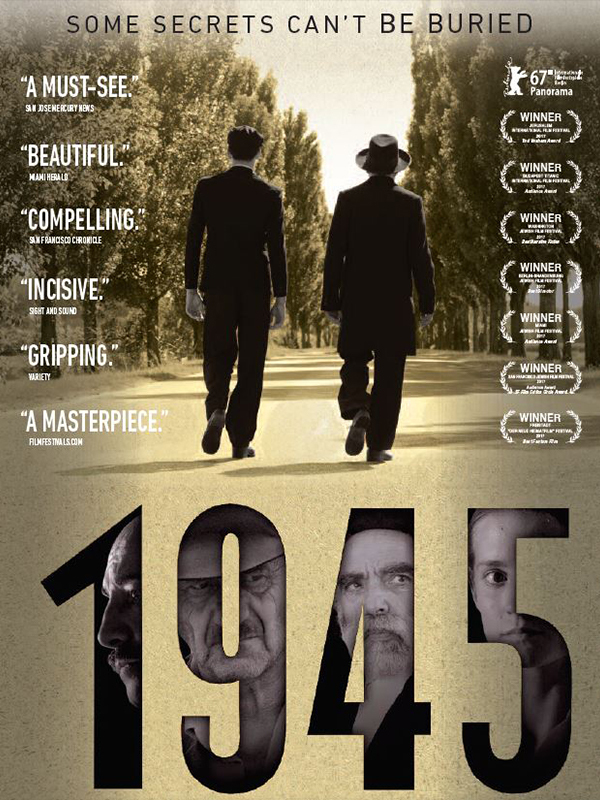 Join us for the screening of the award-winning Hungarian film 1945. Discover the fictional story of a small town in Hungary facing the return of two Holocaust survivors after the war. Following the film, there will be a discussion with Ted Bolgar, a Holocaust survivor who will share his experiences of returning to his hometown after liberation.